The Sniper Finesse was designed for Neko Style fishing to offer the ultimate in quality and performance. 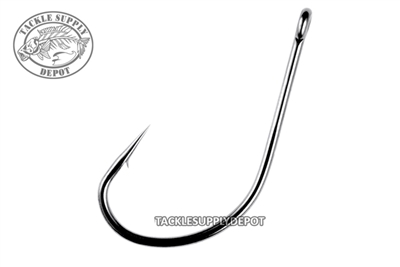 Each hook includes a long shank with an offset point for better. Features a Silky Gray finish Super Needle Point, and a 100% closed eye for braid applications.